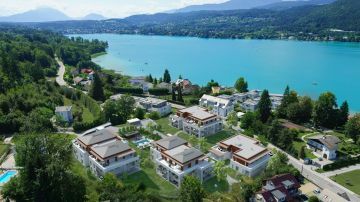 The Millstätter See ranks as one of the very special gems among Carinthia’s 200 lakes – and that’s even how it has come to be known: as the jewel of Carinthia. Seeboden, Millstatt and Döbriach are rated three of the most beautiful places around its shores. The whole area is a delight for hikers, cyclists, families with children and holiday-makers-at-leisure – and similarly for water sports enthusiasts, who are particularly taken with the crystal-clear lake water “of drinking-water quality”. 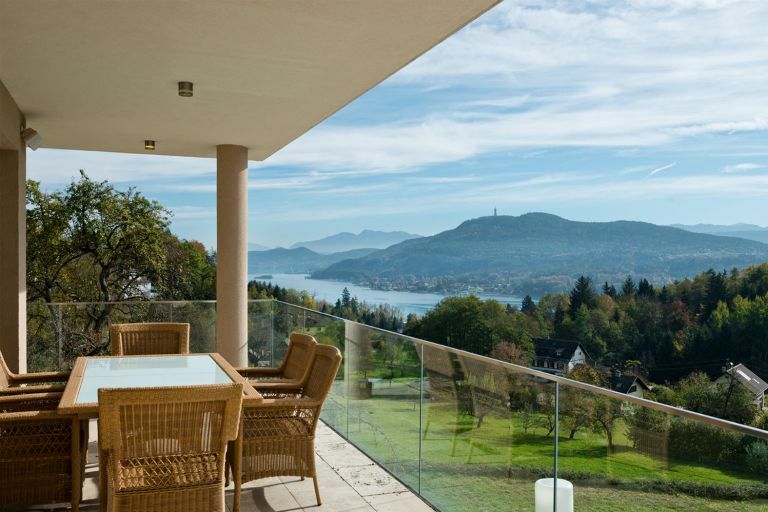 For those in search of a property on Lake Millstätter See, its privileged position, to the north of the Drautal valley, at an altitude of 588m is something they particularly value. The mild climate ensures a consistently pleasant water temperature throughout the summer months. 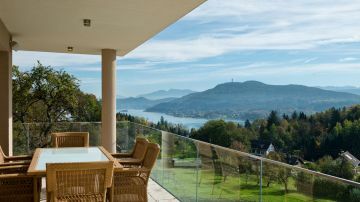 Attractions that are always in high demand include the Lakeview Golf Course above Millstatt and the town’s exclusive Bathhouse – which promises all-year-round “Lake Wellness”. And let’s not forget such culinary delights as Carinthian Kasnocken that contribute so much to the character of the Region. 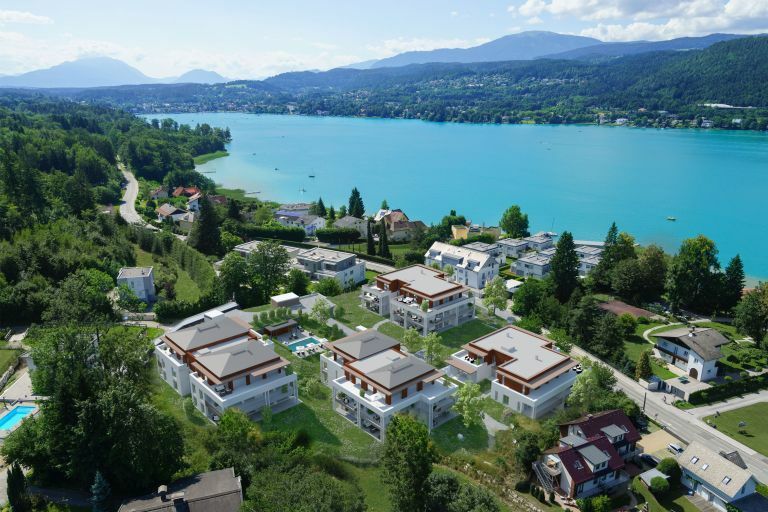 Away from the glamour of the Wörthersee, a clientele has established itself on Lake Millstätter See that values tranquillity (as well as the good infrastructure) more highly. It attracts the sort of business people who have no interest in appearing on TV celebrity reviews, just as much as it does nature lovers and families. But this kind of appeal is also reflected in prices that have increased sharply over recent years. 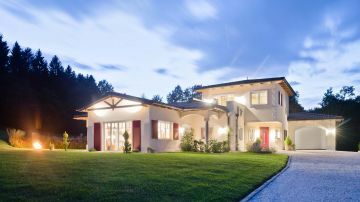 Today, for example, a new-build apartment comes at between EUR 3,500 and EUR 7,000 per square metre. 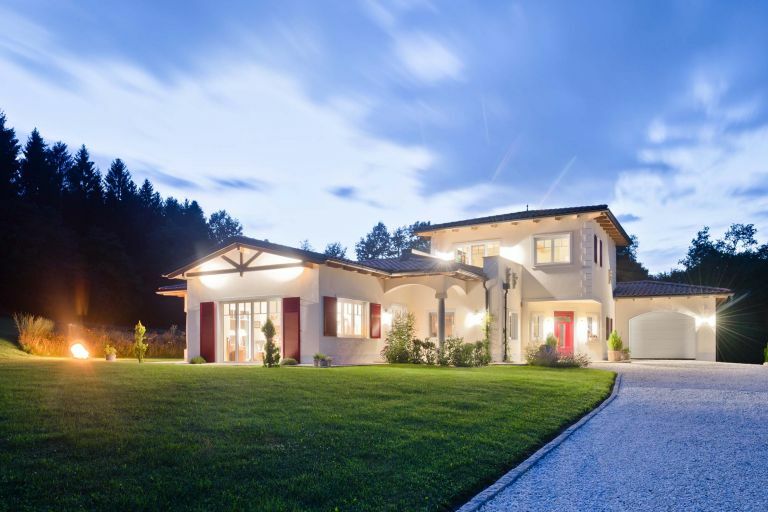 For discretionary reasons, we cannot show all properties on our website. Please contact us; we will gladly advise you in regard to your particular wishes!